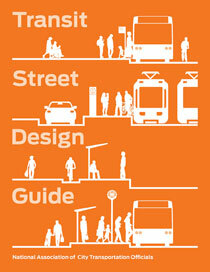 Home / Grab your NACTO Guide! 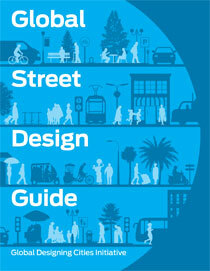 Are you looking for the latest in street-design resources? 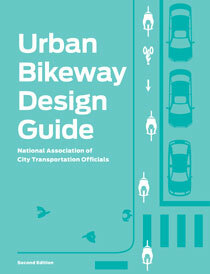 Grab these must-have guides from NACTO. Note, the DRM protected e-books cannot be printed.